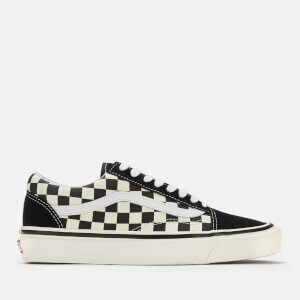 The famed story begins in 1966 when brothers Paul and James Van Doren, along with Gordon Lee and Serge D'Elia, opened up The Van Doren Rubber Company in Anaheim, California, selling those iconic elevated Vans #44 deck shoes - now known as the 'Authentic'. 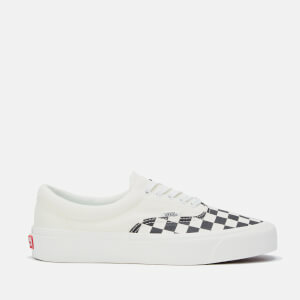 Vans shoes were soon adopted by California's growing skateboard scene, thanks to their sticky sole, becoming as much a part of skate culture as the board itself. 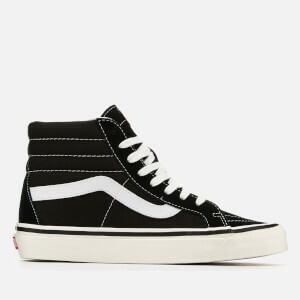 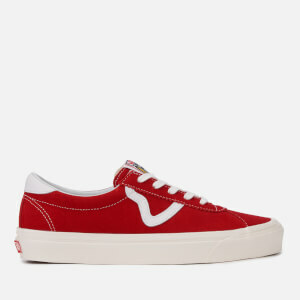 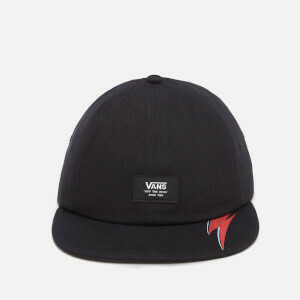 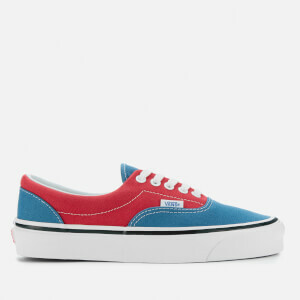 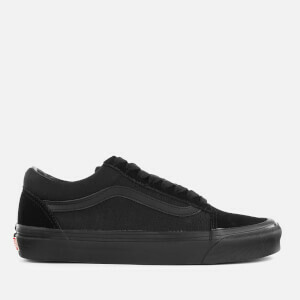 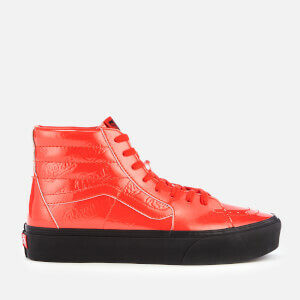 The brand took note, and in 1977 the Old Skool was born; Vans' first skate shoe that sported the now-iconic side stripe. 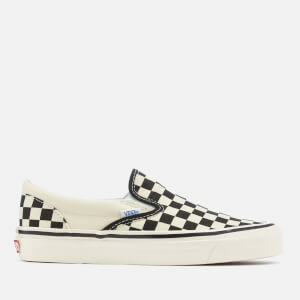 Over the decades the Vans collection continued to grow, creating the Vans Era, Vans Slip-On, Vans Sk8-Hi and more. 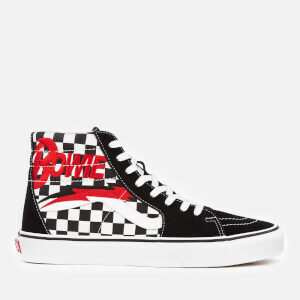 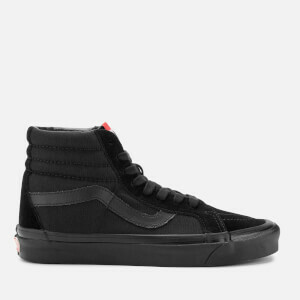 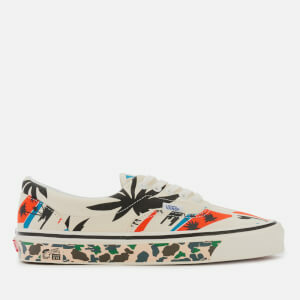 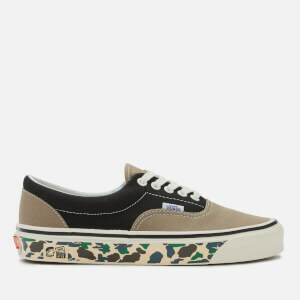 Shop Vans trainers for men and women on Coggles, for original styles and modern updates, with free UK and EU delivery available.